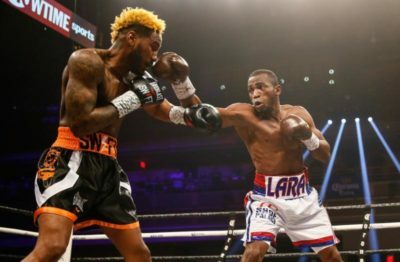 Former WBA super welterweight champion Erislandy Lara watched last Saturday’s main event between Canelo and GGG, and feels he’s ready to test himself against either man. Lara currently trains out of Houston with trainer Ronnie Shields. No word on if he’ll get a rematch with Canelo, or a fight with GGG next.